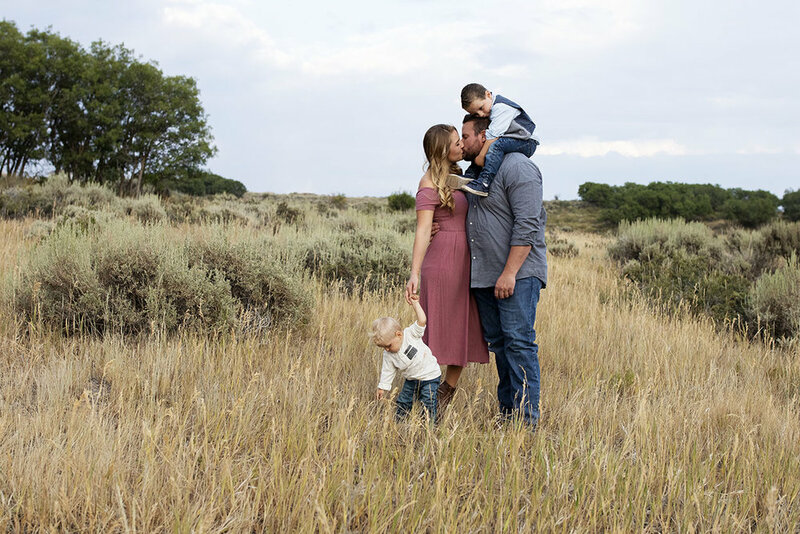 I can’t believe I am finally sitting down to blog about this beautiful family photoshoot. 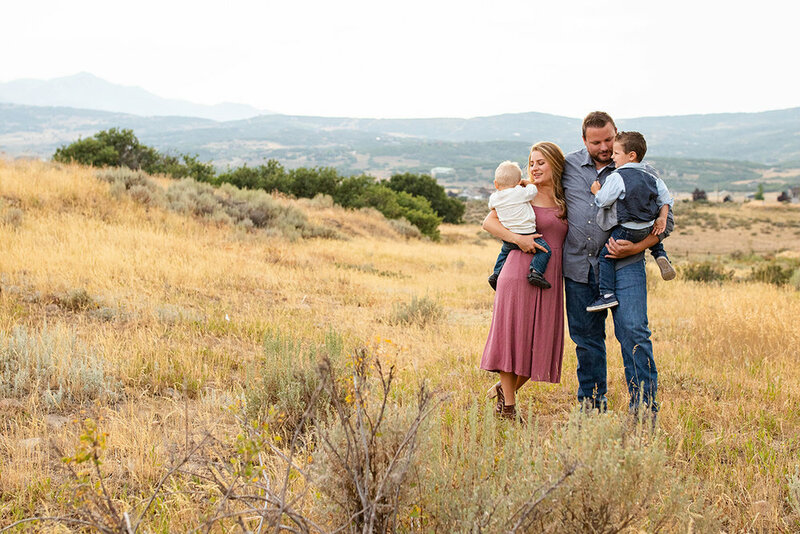 I was excited to meet these guys for their family pictures on their property, even though at the same time it’s not in my habit to come to a photo shoot without scouting the location first. The location, the weather, the light and the family - everything was perfect and the whole session come together like magic. We had a lot of fun playing around and keeping everyone happy as it is sometimes hard to stay motivated for little ones later in the evening. The result was creation of some beautiful family portraits for these guys to display in their home and for generations to enjoy.